My prices for interior real estate photography, floor plans, and 360° Virtual Tours are based on square footage (sqft), and always include exterior photographs of the residence as well. Interior & Exterior photos included. Average 45 minutes to 1 hour needed. Turnaround time less than 24 hours. Average 1 hour needed for shoot. Average 1:15 needed for shoot. Average 1:30 to 2 hours needed for shoot. 3 to 5 Twilight Photos delivered. Give potential buyers an idea of the layout of the house as they virtually tour the property. This price includes an edited video with music. Average 2 hours needed for shoot. Average 2:15 needed for shoot. Average 2:30 hours rqd for shoot. Turnaround time less than 48 hours. Turnaround time less than 72 hours. 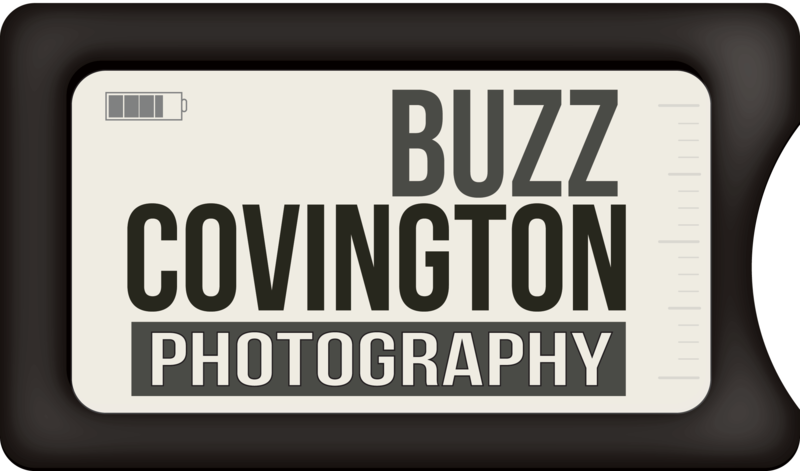 Consistently delivering professional, reliable commercial photography services. Interior photography accomplished using Exposure Fusion, which delivers consistently superior images. Professional grade photography equipment used, featuring Sony, Canon, Zeiss and Gitzo… all employed to bring you beautiful pictures. A small, agile business model keeps me responsive and VERY competitive in this field, while still delivering superior work. I am a business of one. When at all possible, I will work with you to get you the professional quality products you demand, and deserve. I have photographed over 1,900 homes, contributing to over 900 million dollars in sales! Let’s support each other, and keep our business local! I avoid supporting national chains when able, shouldn’t you?